At Pizzeria Lui we truly believe the love put into preparing the pizza will show in the final product. 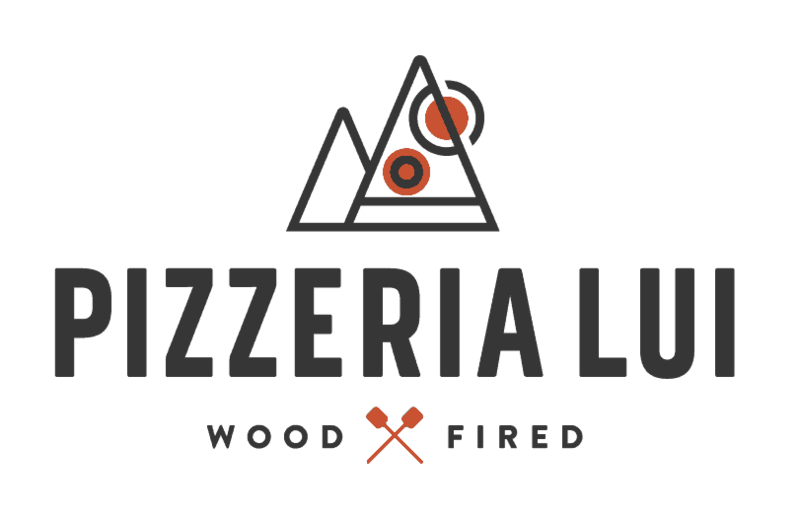 We strive to prepare the best wood fired pizzas to be enjoyed in a relaxing atmosphere with family or friends, while sipping on a glass of wine or craft beer. Our philosophy for pizza is seasonality is best with minimal ingredients. We hope you enjoy your dining experience with us. A Pizzeria Lui gift card is a great way to give the best gift - the gift of Pizza! Available in any amount with secure payment through Square. We are just west of Sheridan Blvd. on Mississippi Ave.